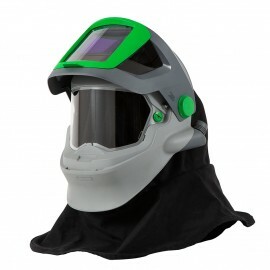 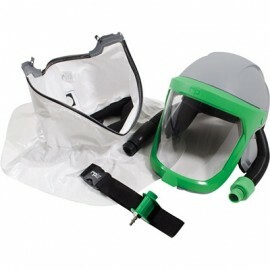 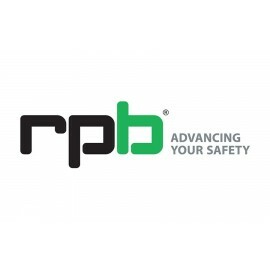 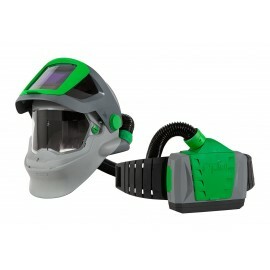 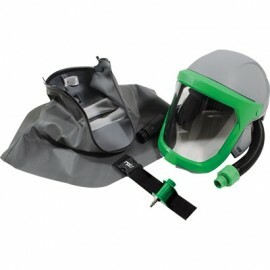 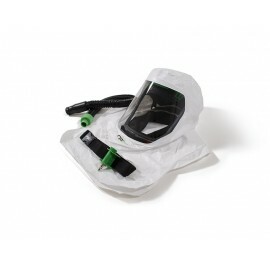 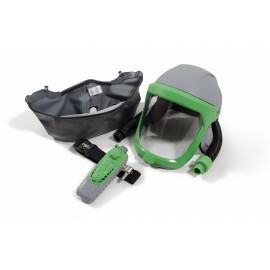 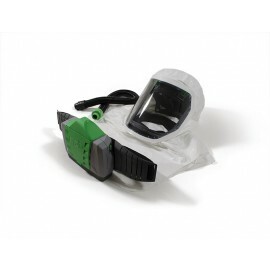 RPB Safety offers advanced respirators for industry professionals. 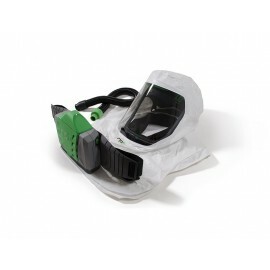 By creating the world's best industrial respirators that advance your safety and increase your productivity. 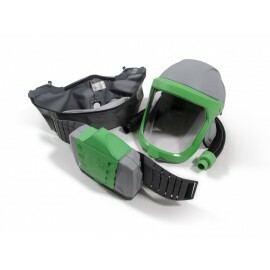 We specialize in air supplied respirators, airline filters, monitoring equipment & safety essentials.